festivities worthy of lasting photographic memories! If you could take a happy memory, a milestone event or a family get together and make it even more special, would you? This Holiday Season, imaginative Quebec-based NOUWEE is asking Canadians to create the magic of memories through unforgettable party accessories. 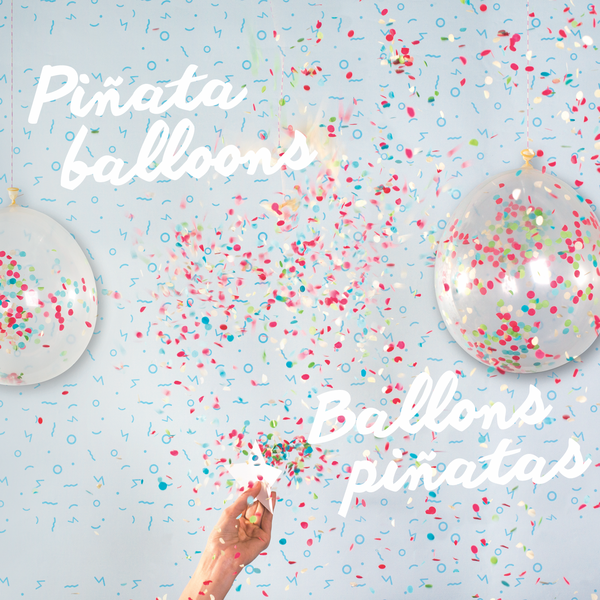 In time for the holidays, the brand has expanded into Ontario with three newly developed, family-friendly party favours. My kids and I had a blast with all these products and shared them with friends and family as well. What a terrific way to bring more magic to the holidays! 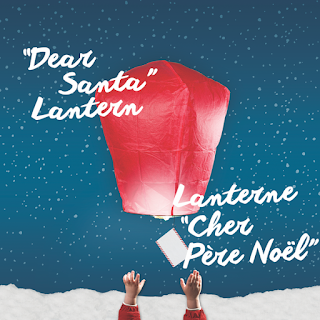 DEAR SANTA: This year, children can send their letters directly to the North Pole with theNOUWEE Dear Santa Lantern - a mini hot air balloon with a letter attached for Santa that kids can customize with their wish list and personal messages. 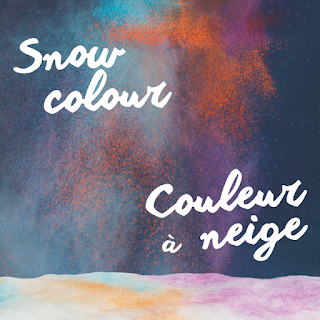 THROW A RAINBOW: Although the saying says “not to eat yellow snow,” no one said you can’t throw it. This winter, your kids can create a technicoloured Frosty with the help of NOUWEE Snow Colour– vibrant, kid-safe pigment perfect for snowmen and snowballs. 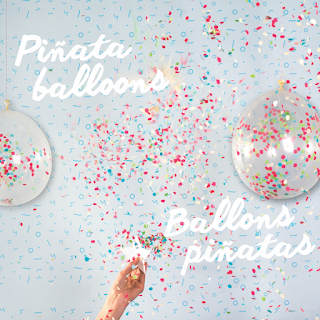 A PINTEREST-WORTHY NEW YEAR: Create a New Year’s party that is share-worthy, with the help of a transparent confetti filled NOUWEE Piñata Balloon. Regardless of your guest’s age, no one will be able to resist it, pop it or photograph it! 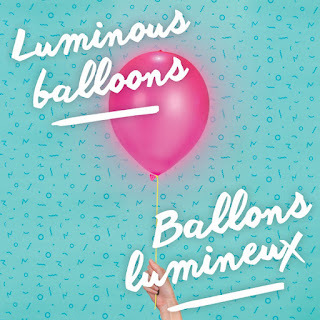 Besides their holiday lineup, NOUWEE offers lanterns that hail from ancient Asian tradition that will illuminate the night sky as you send them off; colour powders, inspired by the Holi Festival in India - a perfect way to add a splash of colour and fun to any conventional gathering; and luminous LED balloons to add a pop of character to any party.